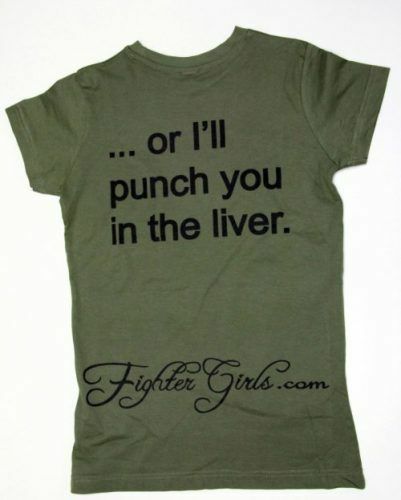 When I wear this Funny and awesome MMA shirt people always ask me where I purchased it. 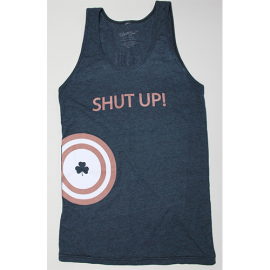 This shirt will be a hit for women and girls that want a tough shirt! 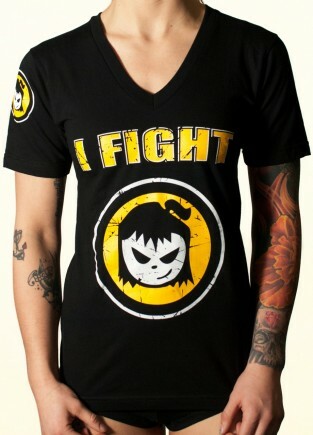 It does not matter if you fight or not this shirt makes a great statement! 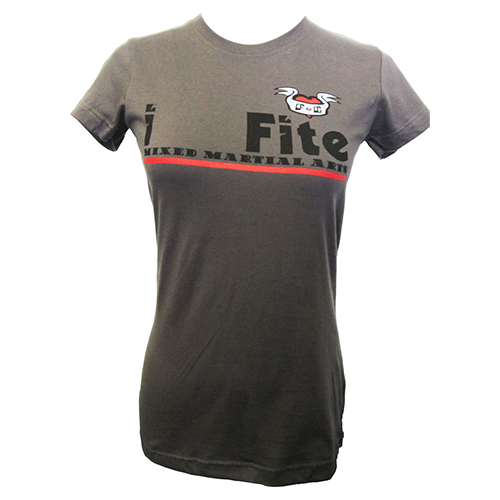 Maybe you train in body combat, martial arts, krav maga, or MMA let the world know that females fight and train in this wonderful cute shirt. 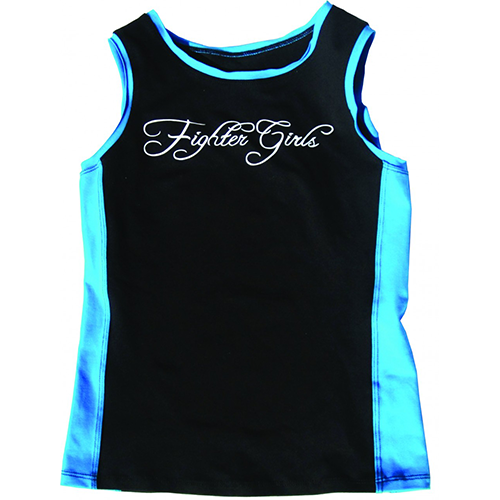 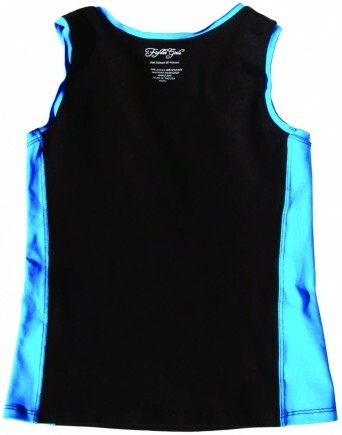 Fighter girls produces some of the worlds best sportswear for women and girls and with the worlds largest martial arts store for females the shopping is easy and fun so come by and check out the huge sportswear line Fighter girls have to offer to the females. 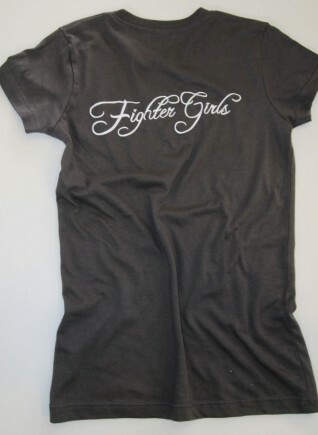 Train hard ladies but look great while you do it made by women for women is the Fighter girls logo!